Whether you want to update or renew elements of your bathroom or transform it with a brand new one, look no further. We can help you design the new bathroom of your dreams. We can talk you through all the building and plumbing elements necessary to help you maximise your space and create the perfect bathroom room for you. We are official installers of all Worcester Bosch boilers. 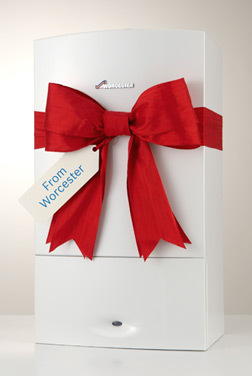 Worcester is the market leader in domestic heating and hot water systems. 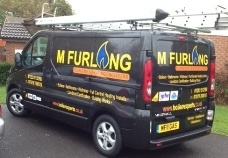 Whether you have a leaking toilet, a broken-down boiler or would like a whole new bathroom, we can help. Worcester Bosch Boilers - Today, many years and thousands of boilers later, Worcester is the market leader in domestic heating and hot water systems. It’s a name that stands for reliability, quality, efficiency and value for money. We are official installers of all Worcester Bosch boilers. We are proud members of the Guild of Master Craftsmen.